Get your website up and running! 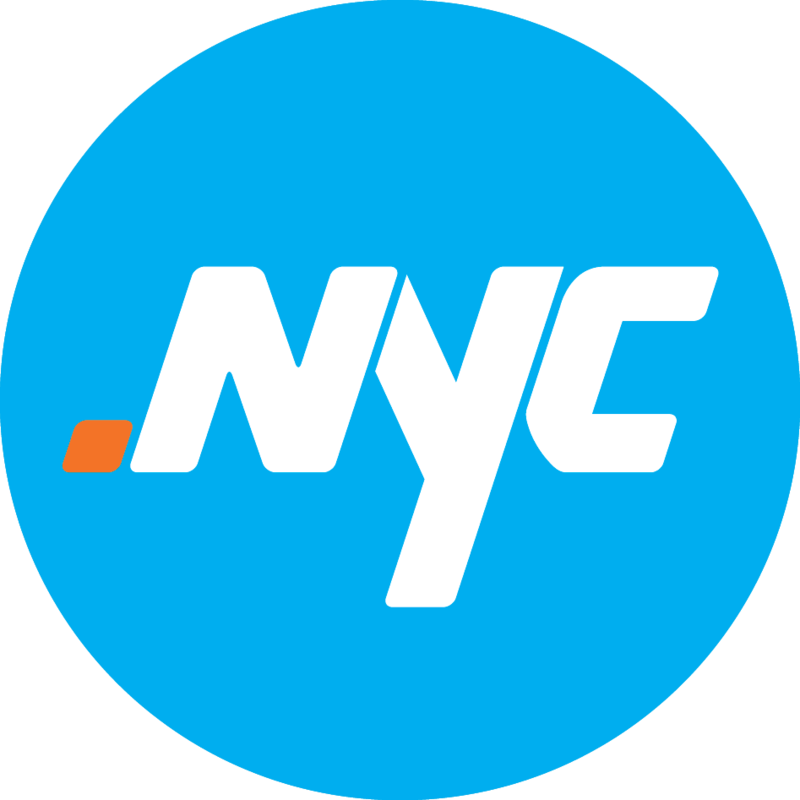 Check below for your .nyc domain name. 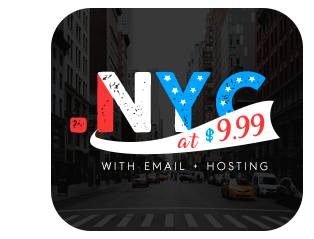 Your .nyc works with any hosting provider or sitebuilder! Hosting service from Hello is also available in your shopping cart/control panel. Get your blog up and running... and posting! 22 OCTNew York City is more than a place, it's a mindset, an attitude, and a badge of honor. 22 OCTA dove flies over the tracks of the Q train as a hard day's work comes to an end at the Brighton Avenue station. Can I get one now? Yes! Head over to hello.nyc and get your .nyc domain today ;) Takes a minute. Why are some names unavailable for registration? Some domains have already been registered, actually more than 100,000! And some are reserved by the registry as premium or restricted domain names. Can I get hosting and email with the domain? Yes, .nyc domains work like any domain. You can get hosting, email sitebuilders, SSL certificates. Just as you do with a .com. 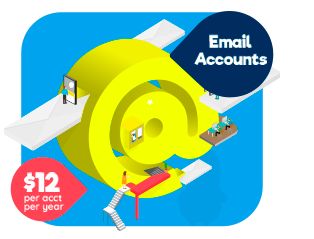 Can I use my existing hosting or email service? Yes, you can configure your existing services to work with you .nyc domain name. Just ask your provider how to configure your services to work with your .nyc domain. Send us the DNS instructions and we’ll help you with the configuration. Copyright © - 2018 Hello Internet Corp.